Is there a Standard equivalent of Consulate Skygate ? This would have been a perfect replacement for Grappling Sundew . Hover Barrier is also an illegal card for Standard that would have been very useful. No Luminarch Ascension or Sunblast Angel ? I think they work well in the "tap creatures and fly in for damage" theme you seem to have here. 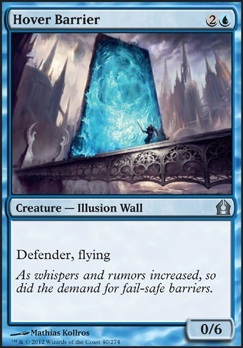 I know it is your maybeboard, but isn't Wall of Denial a better choice than Hover Barrier ? I built an Arcades deck myself recently and I absolutely love it. A few cards I can recommend that have been amazing for me that I don't see in your list are: Wall of Shards, Hover Barrier, Bar the Door and Slaughter the Strong. There's a few cards here I never thought of that I'm totally adding to mine so thanks for the ideas! Hope that helps, good luck! Bloodchief Ascension is a strong card to consider. In multiplayer, it is fairly easy to get the required number of counters. On its own, it helps keep you afloat if you have aggressive opponents. It also has the added advantage of going infinite with Mindcrank. I think this deck is a bit heavy on large, powerful creatures. That's not really what Phenax wants. Dragonlord Silumgar, Hostage Taker, Sire of Stagnation do not really fit with your general strategy. 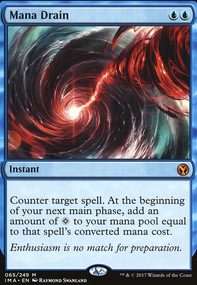 Kami of the Crescent Moon is a bad card--it provides your opponents cards before you get any extra, and, even then, you're giving away 3+ cards for each 1 you draw. 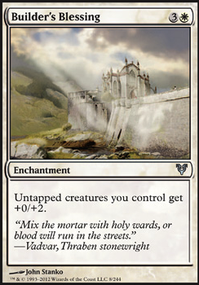 For creatures, i'd definitely consider Hover Barrier, since it provides a large, flying body for an insignificant cost. Wall of Frost is another great option, as it can survive most combats and hinder an enemy creature. Sol Ring makes almost every deck better. Graveyard antics provide a solid backup for mill. Animate Dead, Dance of the Dead, and Reanimate provide options for taking your opponents' now-milled creatures. The Scarab God is another solid option, depending on budget. Finally, this deck wants graveyard hate, as many EDH decks thrive off graveyard shenanigans which mill makes easier. Relic of Progenitus and Bojuka Bog are both solid choices.